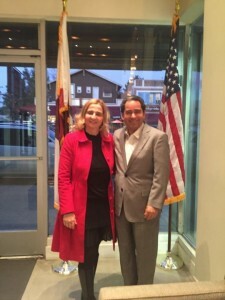 California Consulting President, Steve Samuelian, met with Senator Kevin de Leon on December 17, 2015 - California Consulting, INC.
California Consulting President, Steve Samuelian, met with Senator Kevin de Leon. 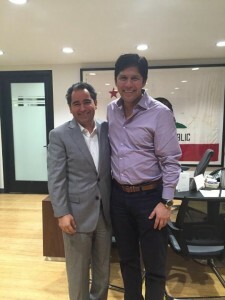 Mr. DeLeon and Steve met at the Senator’s District Office in Los Angeles on Thursday Dec. 17. 2015. The topic for the meeting was grant writing and the grant needs of cities, school districts, special districts and others across the State. Mr. DeLeon has been a leader statewide in making sure California receives our fair share of grant dollars and California Consulting is the state’s largest grant writing company.